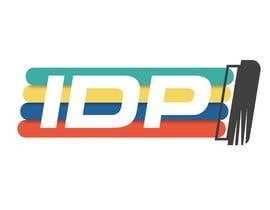 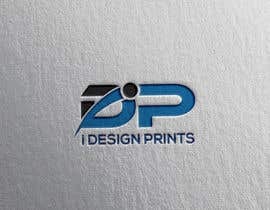 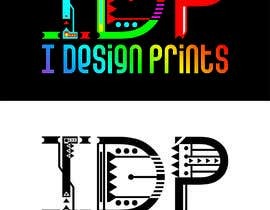 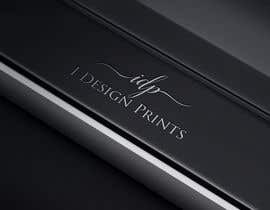 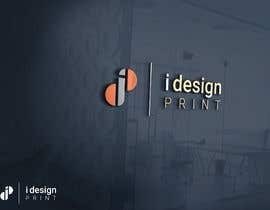 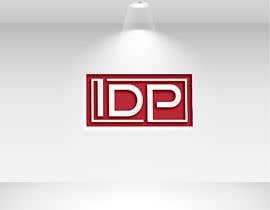 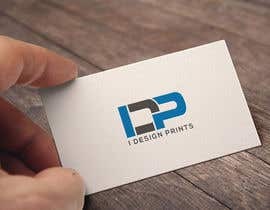 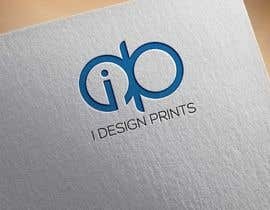 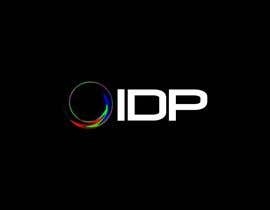 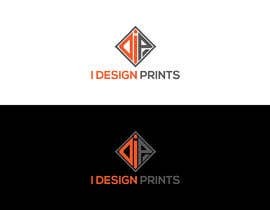 Welcome to the world of IDP (I Design Prints). 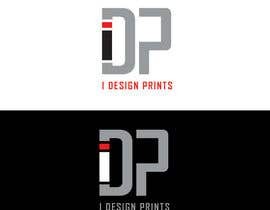 We are a screen printing that specialize in custom t-shirts and apparel. 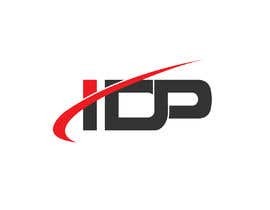 We are a vibrant company that focus on the culture and future growth. 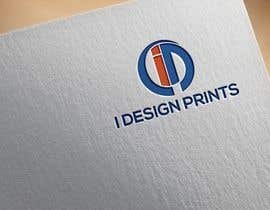 Our main focus is to create a logo that is eye catching and classic all rolled into one. 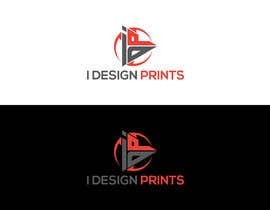 We are looking to brand ourselves with a logo that is simple, but allows us the express the ability to create custom apparel for anyone. 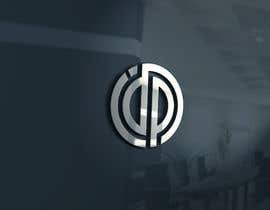 Dear CH, Please Check My Entry #530 Thanks. 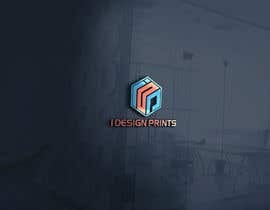 Check #280 , #281 , #282 , #283 , #284 , #285 .. . ..